There were old engines running on LPG. What's the news? I think they were offered by the factory. That's from a workshop manual but I couldn't discover more much. I heard of a post office van. 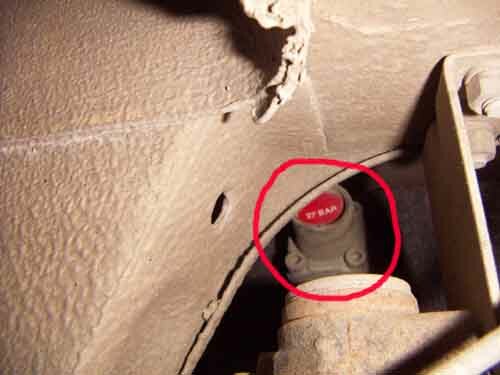 According those car codes the LPG system was offered on cars,vans and pick-ups. I couldn't find any picture about those versions. 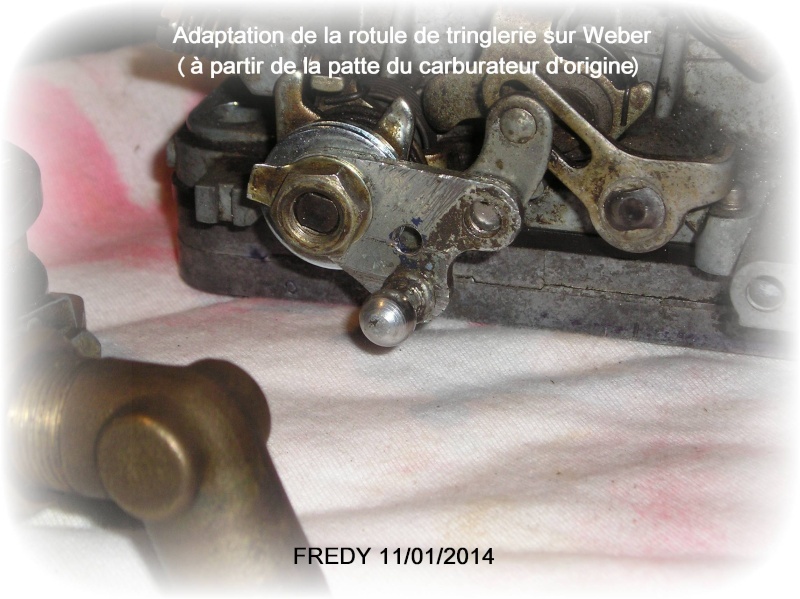 Probabbly the conversion kit was made by Weber,I used to think they made carburetors only. 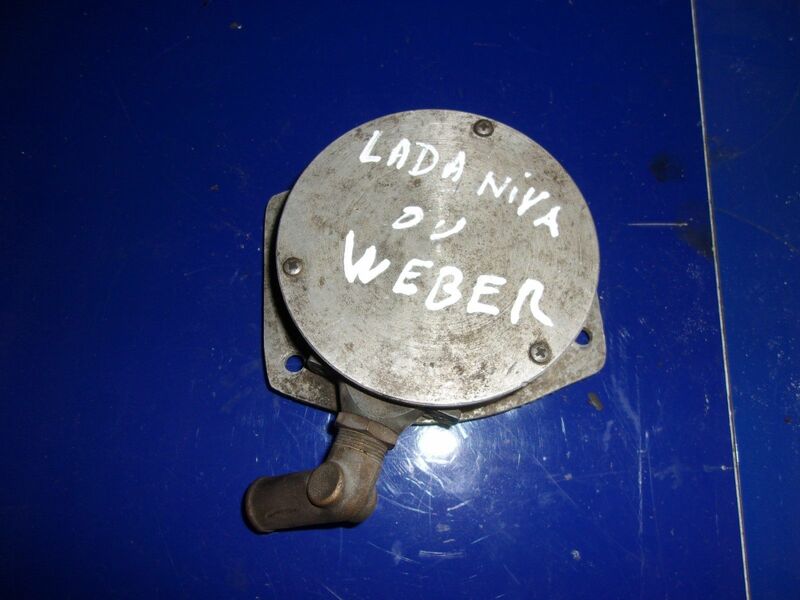 I found a part made by Weber. May you be interesting in alternative fuels,conversion kits,engine tuning? I know, they're old engines with carburators and conversion kits aren't a news but there are a lot of myths and urban legend. I'm not expert, I trust in your help. 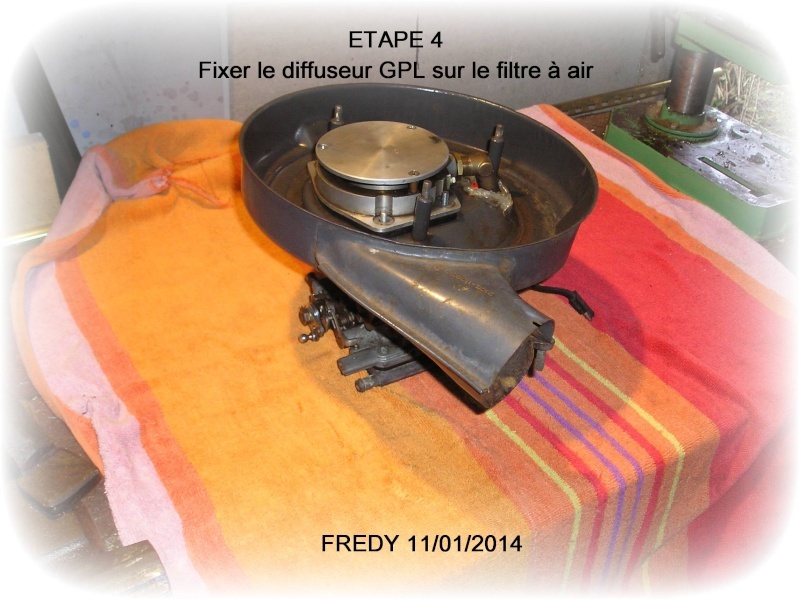 Were the LPG factory engines the same as the petrol ones? Can all petrol engines run on LPG or CNG? What about consumption and power? In case of conversion kits what can we do to get the best? 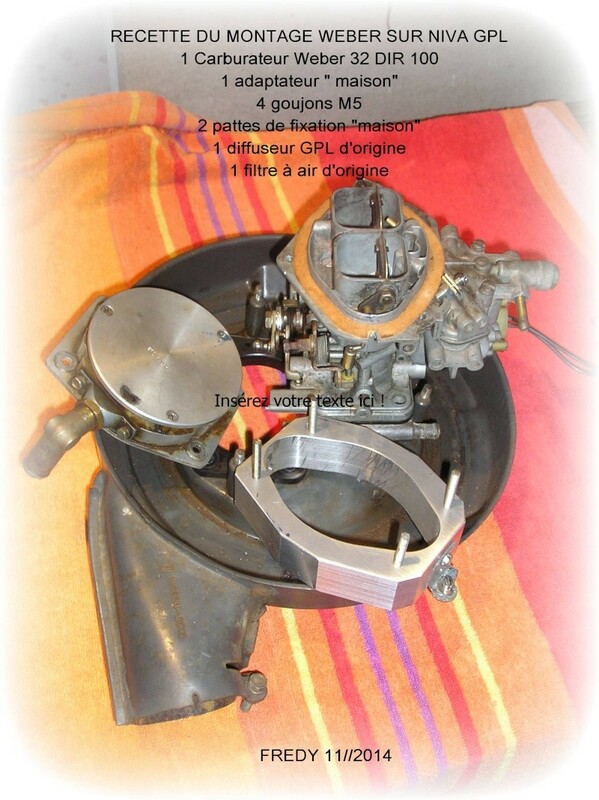 I found a Renault workshop manual about LPG, unfortunately it's in french, the draws aren't very clear. I don't know if it was for R4 or other cars. Can it be used to calculate the new VE and engine power? Last edited by Zastava128 on 02 Jan 2019, 21:36, edited 1 time in total. I think it can be useful to calculate the power and consumption approximately. I don't know how. 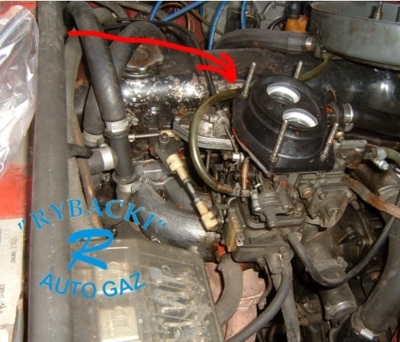 It's difficult to find the documentation of conversion kits for cars with carburators on makes sites. There are a lot of infos about injected conversion kits, for older systems you must look for old catalogues on sellers sites. 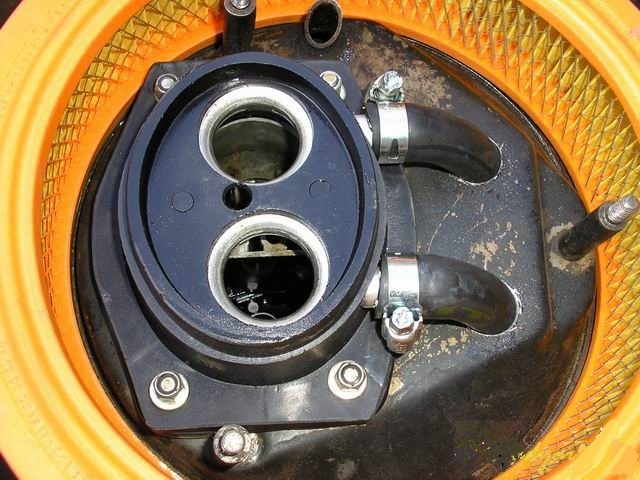 That's an example of a minimal conversion kit for CNG with a carburator. The scheme is the same for LPG systems. 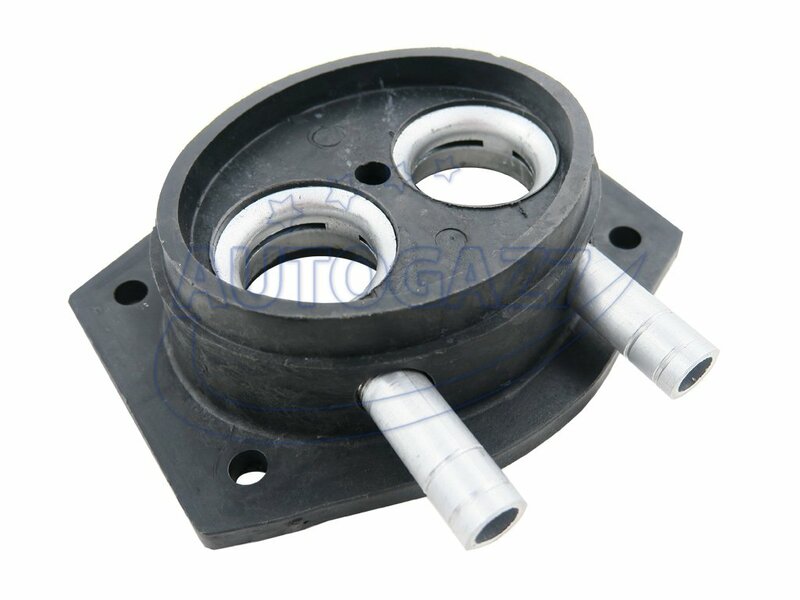 How to select the best pressure reducer and gas mixer? 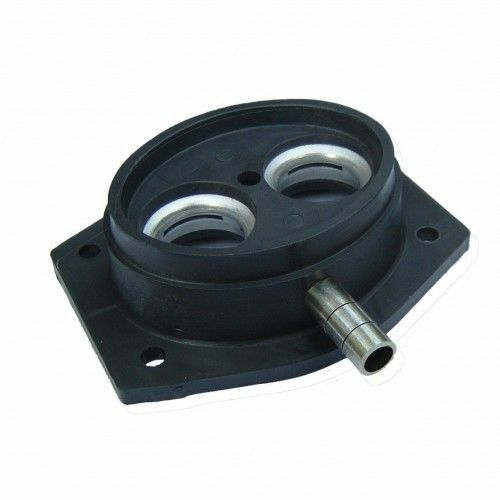 At the moment I can found mixer pictures for a comparison but it's more difficult for pressure reducers. I found a mixer used on Lada Niva. 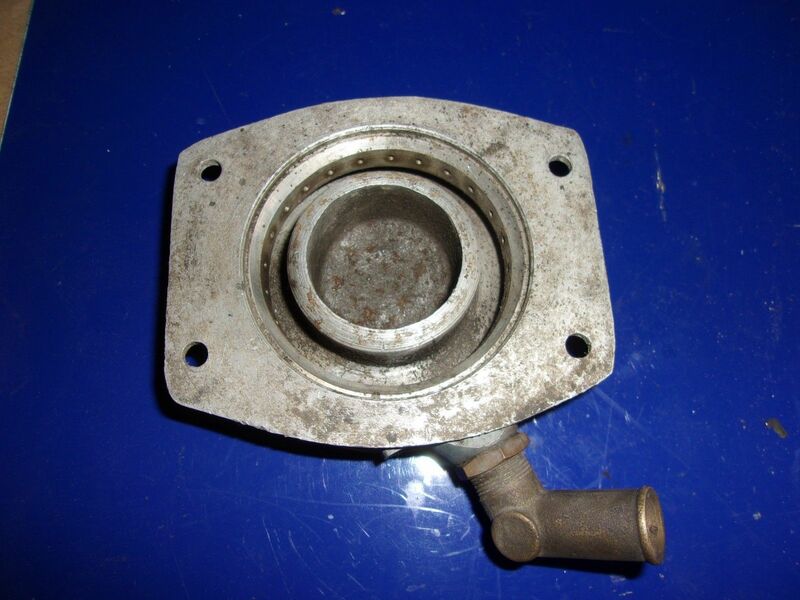 It's for LPG,I don't know what is the O.E.M carb for Niva. Is it a Weber? I don't think that the mixer is by Weber. Probably it's reffered to the carb brand on which it's fitted. There was another one on sale. It seems quite common,maybe the conversion kit was added by the french importer. I didn't find the pictures of all system parts. Somebody fitted that mixer on a Weber 32DIR 75 100 2M. It took an adaptor and part of the OEM carb linkage. Thank you. I read and it is very interesting info. That's very kind of you. Thank you for the encouragement. I don't think to have found something useful or interesting at the moment. Maybe I didn't started from the right point,the beginning or I didn't find the right sites. I'd prefer to see something with gas injectors and the programmable ecu, I think somebody is doing it and I'll wait for the news. I tried to start from a minimal conversion kit for old cars with carburators. I discover that I can't build a virtual minimal system taking parts on web. Can you belive that I can't select the right switch? I undestood that there are switches for cars with carburators and cars with petrol injection. It'll take a lot of time to understand what pressure reducer and mixers are better,perhaps it's impossible for me. That's a CNG system on a Lada. 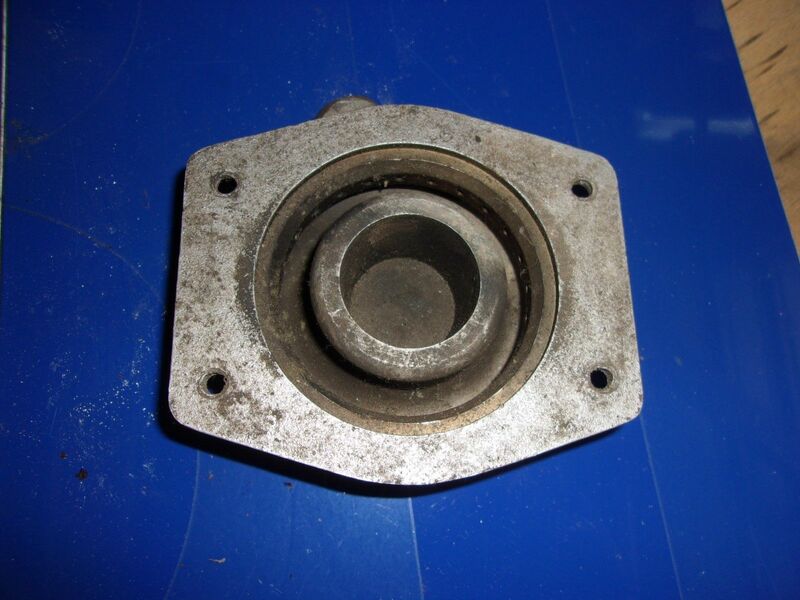 By what I read on a pressure reducer manual the position of the part should be wrong. 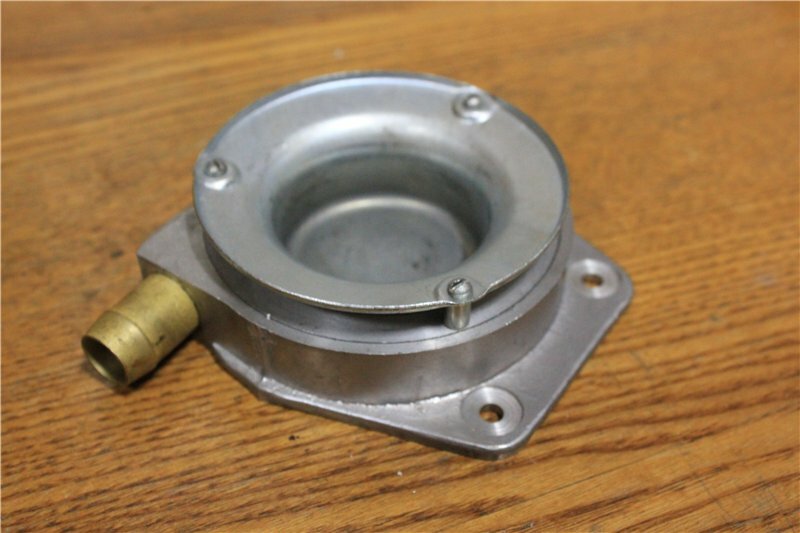 I read some pressure reducer descriptions on seller sites but I can't understand what they mean really. The sentences are always the same even if the brands and models are different. I found a manual of a pressure reducer for LPG, they explain how to set it,there's another manual where you can find the same part working on an engine. That's the reducer and its description. It's impossible to understand and discover the differences between the little one,the big one,the bigger one and the turbo one. 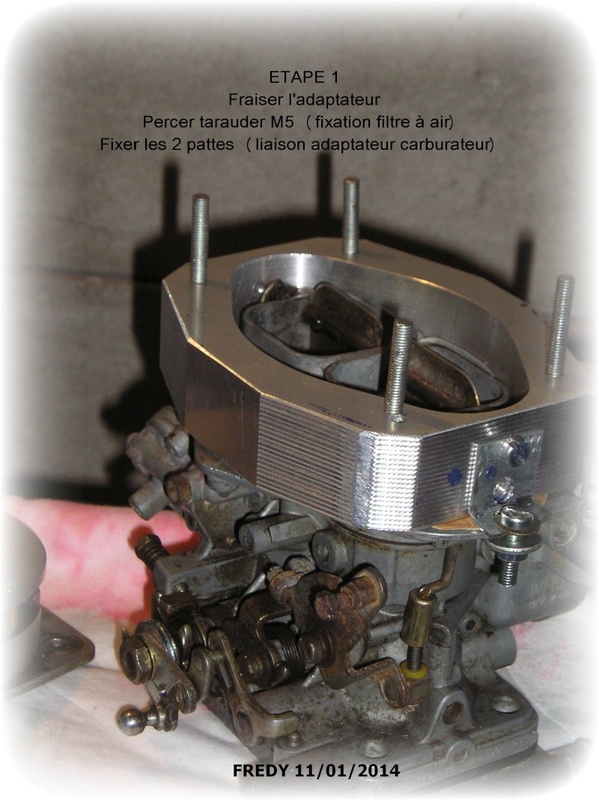 The conversion is made on a little engine used on microcars or as industrial engine. 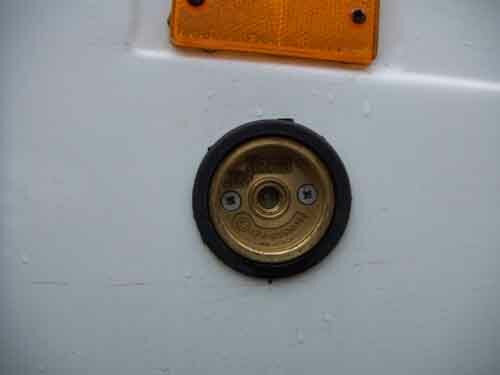 Have you ever heard of a petrol/gas switch with a trimmer? It's told to change the ignition ecu and its wiring harness for the conversion. I couldn't find any info or documentation of the 093 switch. I think it was replaced. Now I'd like to show the rest about that regulator. You've already seen it and you'll see again. The little one and the big one can't be the same because their capacity, for the rest is it always the same part? 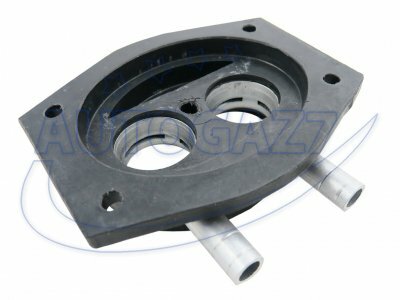 Is it suitable for N/A and turbo and for carburators and injections? That's what I found reguardind that sort of regulator. 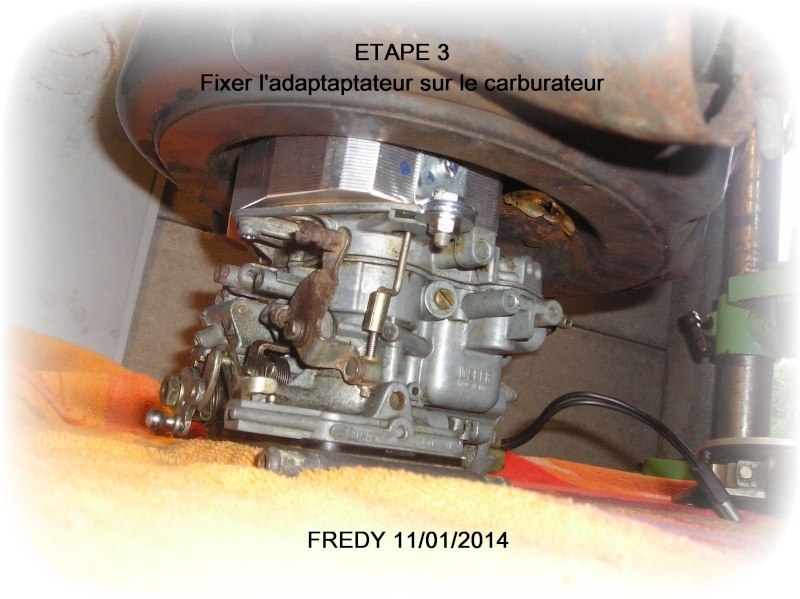 The scheme is missing,the switch for carburetors is the model 094. Then the system for a petrol injected car isn't very different, there's an injectors emulataor and the switch is the model 096 Comutax. 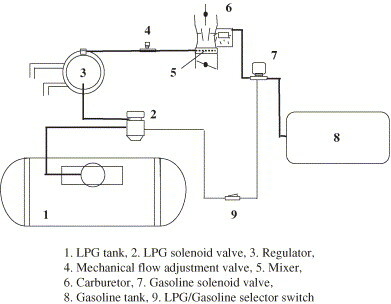 A gas system maker calls "open loop system" the ones for carburators and "closed loop system" the ones for petrol injections with a lamda probe. The next one is for a system with the lamda probe. I didn't study what a closed loop system is composed of. There are two black boxes that I don't know,perhaps the progress variation device is the so called TAP to modify the ignition curve. As you could see I found the infos on a brazilian site,LPG systems are explained on the english version only. There is a spanish version too that I didn't visit beause I used to think they were all equals but the language. I was wrong because I looked for switches on the brazilian version,it happened randomly,now I realized that switches aren't the same. That's from the english version. The next is from the brazilian one. Unfortunately the manuals weren't in english. The next time I'll try to assemble again a virtual conversion kit. If I can do it I'll try to understand what black boxes are and how they work in a closed loop system. I have a big confusion... Perhaps there are missing infos or not correct somewhere. I rember to have read something about LPG,mixers and so on on an australian web page. I looked for it again because I was interesting in mixers and makers. I misunderstood,of course,It happens very often. I found OML mixers instead of OMVL and IMPCO. 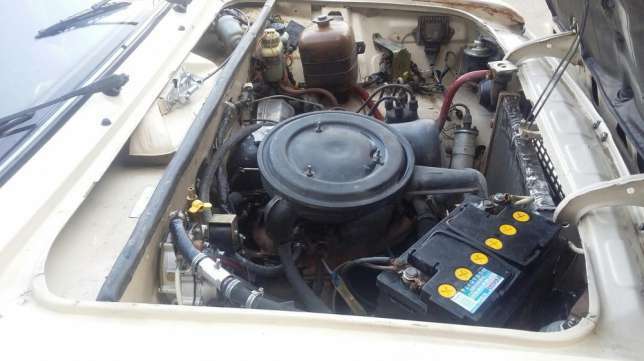 I collected picture of a french Niva running on LPG. In french GPL stand for gaz de pétrole liquefié. I don't know the brand of the conversion kit, that mixer is unknow at the moment. I collected pictures of mixers from some catalogues, I don't trust their accuracy too much. 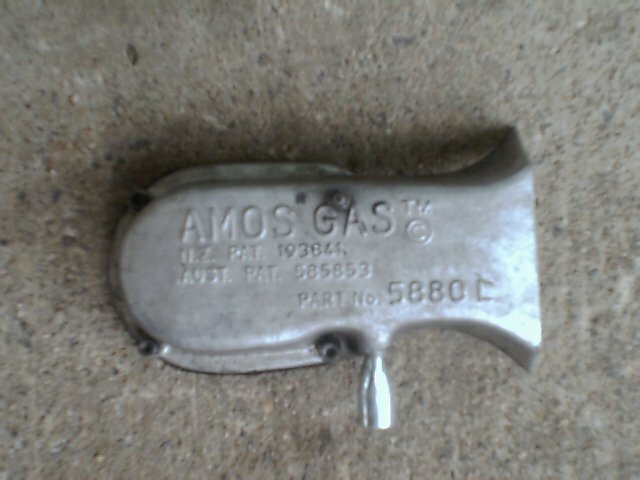 I knew that there were Solex carburators on Nivas,did they also fit Weber carburators? On a catalogue they use the same code for LPG and CNG mixers. I don't think that they are equal, somewhere they use the same picture but codes are different. Can you realize what carburators are for by looking at their shapes? There are two mixers only. 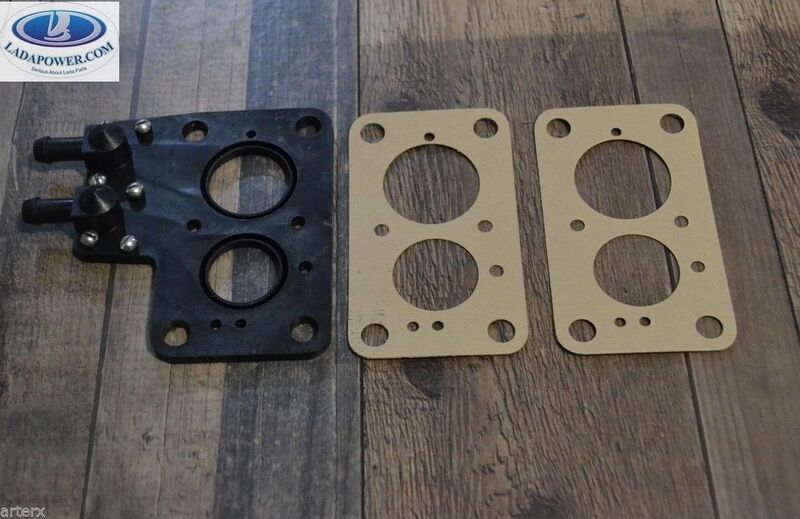 In the next catalogue I found three of them for Lada carburators. That shape is familiar,I'm sure that is for a Lada carburator. There are two sort of mixers by OML too. For CNG they added an "M" at their codes. There is the whole catalogue. I found something made in New Zeland. I couldn't find a web site related to it. 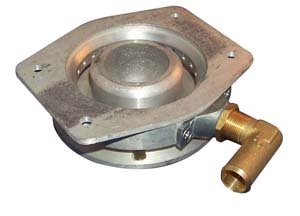 I can't understand if it's a mixer or a cover,a cap only. 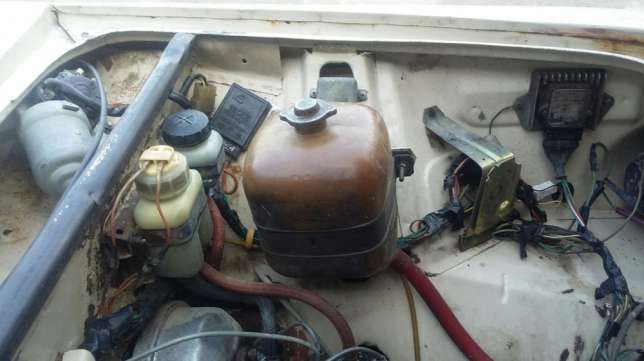 That's the scheme of an old LPG system on car with a carburator. Now you can still buy a conversion kit like that. 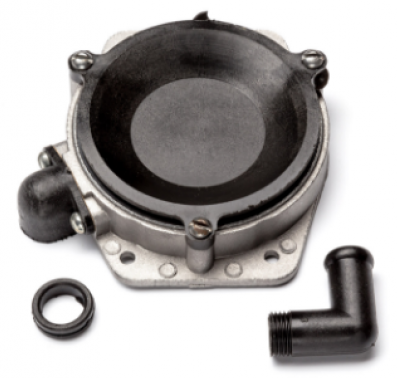 Generally regulators are suitable for 90-100kw engines at the least, then there are bigger regulators. The same kit is suitable for many cars, the mixer is the only thing to select according the carburator on the car. 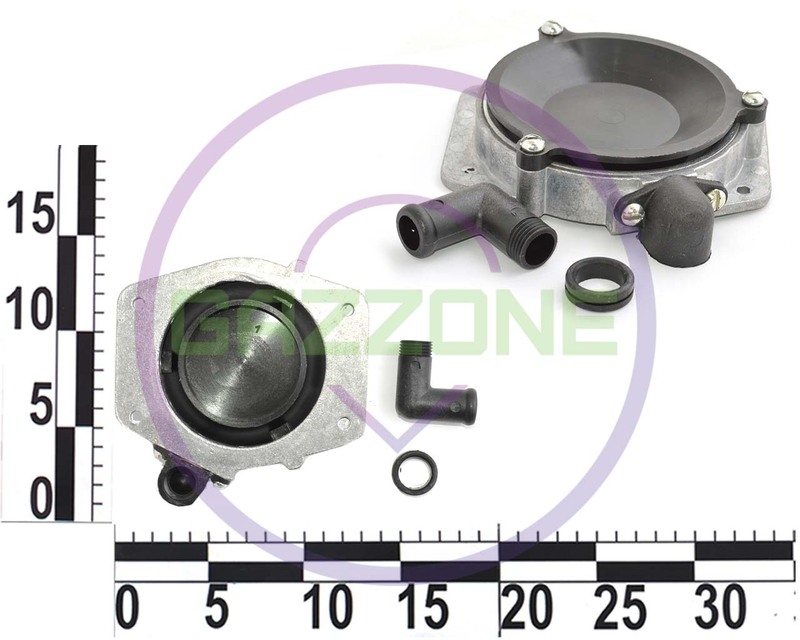 The same parts from a kit like that can be used on a petrol injected car but the LPG/gasoline selectro switch. My first doubt reguards the switch, I can't understand what the difference is and how they work. 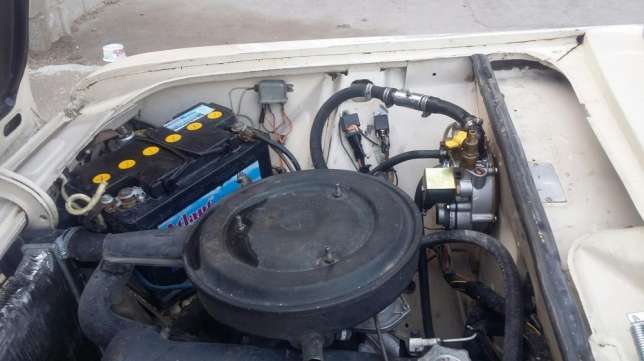 On an injected gasoline car you have to add other parts,an injector emulator, if there is a lambda probe system then you must add other electric part. 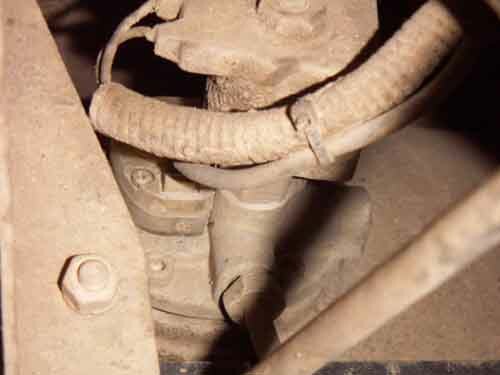 They assume that the minimal parts are always the same for all sort of engines using a mixer. My second doubt reguards the regulator,they show different regulators but the don't explain how they work. I spotted that sometimes regulators have got an added solenoid valve in comparison with the others. 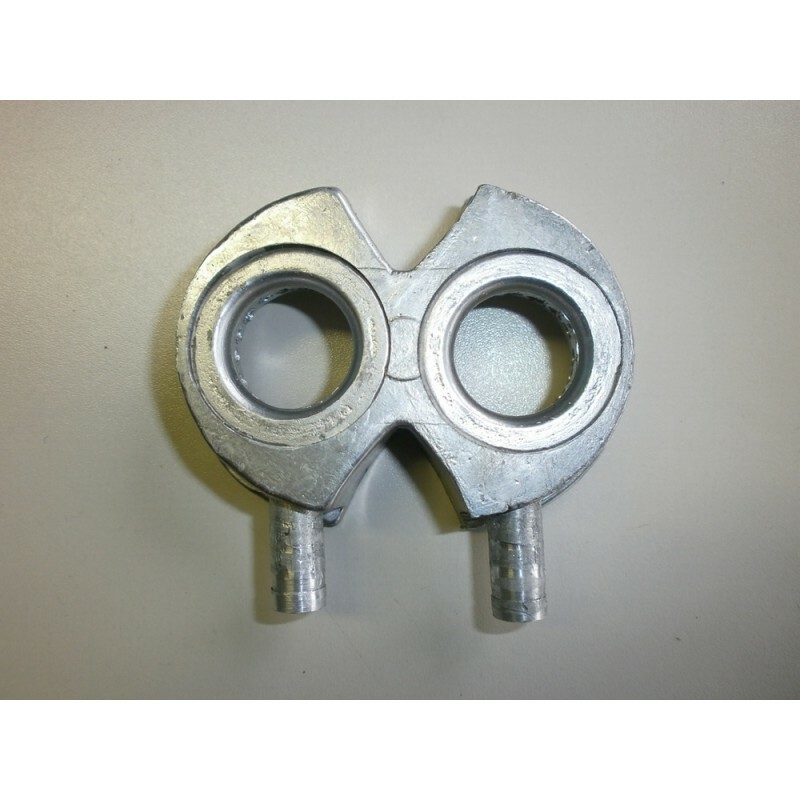 I found many mixers for Lada, some of them are made of plastic,I couldn't image it. One of them is called "turbo",is it for supercarghed engines? Is the next the same sort of mixer? I found a mixer as on french Niva os sale in Netherland but nothing about the brand or maker. They all seem to work the same way but the one with the plastic cap has got less room for air passage. There are mixers of plastic with one or two feeds shaped the same as the metalic ones. I don't know if they are ready to fit or not. 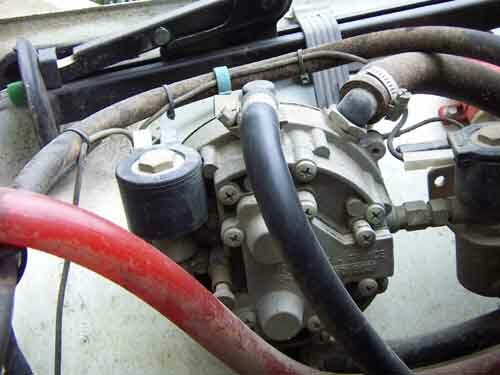 There are pictures of the mixer on the carburator. There are other two metalic mixers. It looks like the one with the plastic cap. I couldn't find a mixer for LPG and another for CNG for a comparison. Generally they use pictures and codes from catalogue, in the case of Lada mixers I couldn't find one for CNG. Can somebody do the comparison,please? Last edited by Zastava128 on 30 Jan 2019, 22:50, edited 1 time in total.